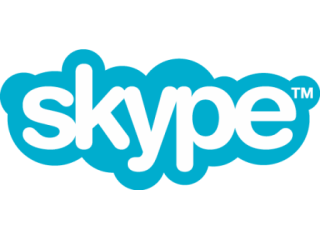 Skype has updated its Android app bringing video calling to the smartphone party. owners to make free video calls over both Wi-Fi and 3G. As well as calling other Skype-toting Android phones, you'll be able to video-chat with Skype users on iPhone, Apple Macs, Windows PCS and web-cam-enabled Smart TVs. Along with the video functionality, the app interface has had a bit of a spruce up, with a new main menu for easy navigation and a thrilling new 'mood message box' where you can update your current mood status. If you're lucky enough to own one of the launch handsets, you can download the updated app from the Android market now.